Truthfully, North Korea’s threats to launch an EMP attack against the United States should be taken very seriously. Even though North Korea has been making threats against America for years and has yet to follow through, an EMP attack is capable of causing so much chaos and destruction that its best not to turn our heads and look the other way. Former NASA mission controller Jim Oberg has said that North Korea appears to be developing a missile program with the intent of launching a weaponized satellite. Such an attack, he argues, would result in the meltdown of the mid-Atlantic electric grid, and the eventual breakdown of society. This is a fear that the Pentagon has had for quite some time now as well, and preparations have already begun. North American Aerospace Defense Command, for instance, is currently looking for ways to defend itself in the event of a massive EMP attack. Allegedly, one of the strategies being considered is the construction of a bunker inside of Colorado’s Cheyenne Mountain, which would provide protection to NORAD in the event of an electromagnetic pulse attack. Indeed, Vincent Pry argues that the $700 million investment into a new facility inside of the mountain could be indicative of how fearful the United States government really is over the potential for an assault on America’s electrical grid. While the government looks for ways to prepare for an EMP attack, there are also several things that individuals can do to prepare as well. 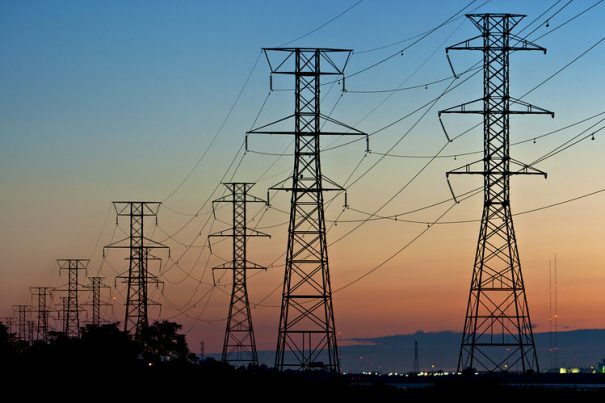 Considering the fact that a downed electrical grid would mean no electronic devices, it is advised that preppers stock up on appliances that do not require electricity to function. Such devices include solar ovens, manual car openers, wind up flashlights, butter churns, and hand-powered water pumps. It is also recommended that people have barter items ready to go, considering the fact that a nationwide power outage would render credit cards and debit cards useless. Therefore, instead of cash, individuals will be forced to trade things like bullets, cigarettes, caffeine, hygiene products, and various forms of entertainment like books and playing cards. An EMP attack is not something that most people like to think about, but with the endless threats coming from North Korea, and also considering the fact that Syria and Russia are now on the move, these are the types of difficult discussions we must have.